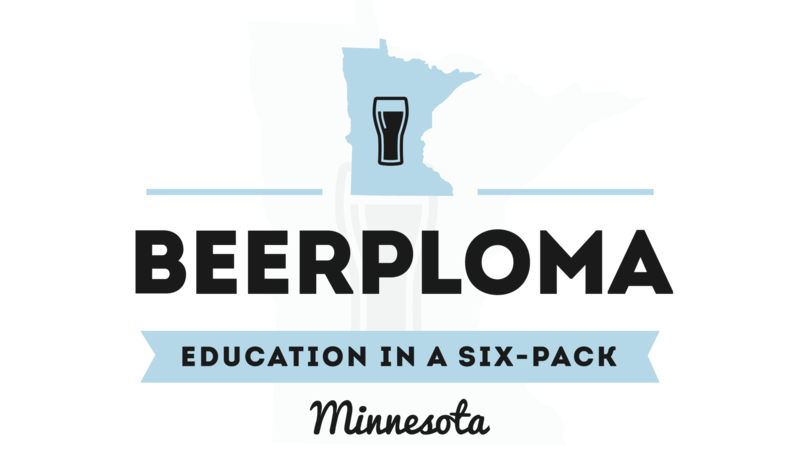 The brewing community has been exploding over the last five years, and Minnesotans have been challenged to keep up. 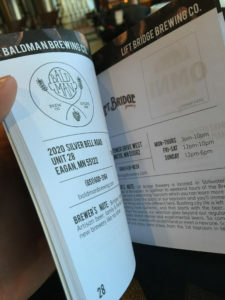 The Northern Ale Guide provides a pocket-sized guide to many of the state’s favorite breweries – listing each taproom’s location, hours of operation, and even a note from the brewers. Not to mention, it also provides an opportunity to collect a unique stamp and free beer at each taproom after your first purchase. 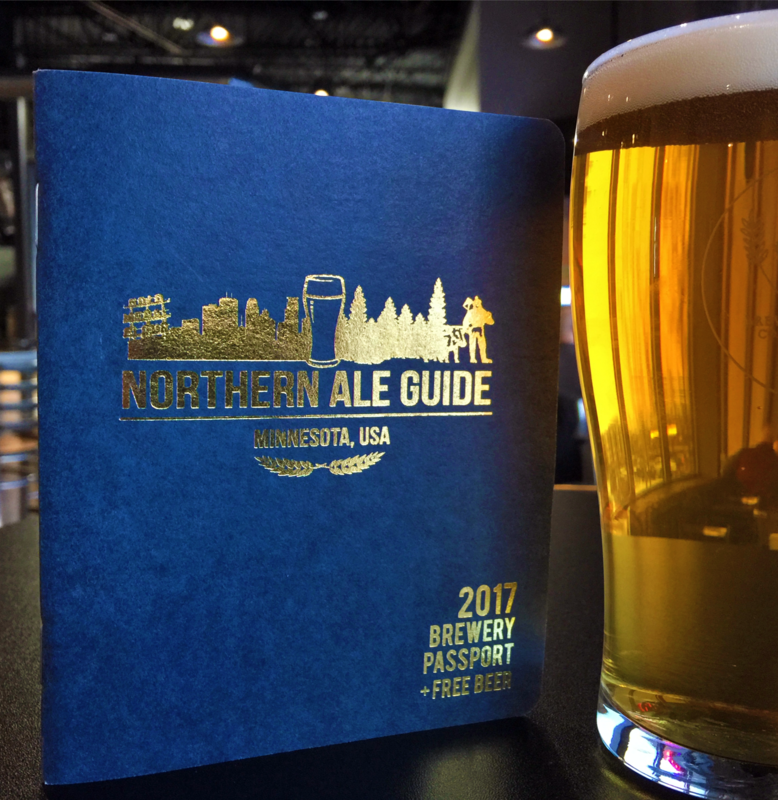 After its launch in 2016, featuring 35 MN taprooms, the Northern Ale Guide is back with even more opportunities for savings. 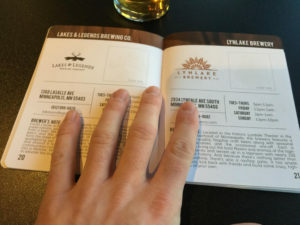 This project was started by a group of students at the University of Minnesota to strengthen the community, with the intention of supporting both the beer-drinkers and the brewers of Minnesota. 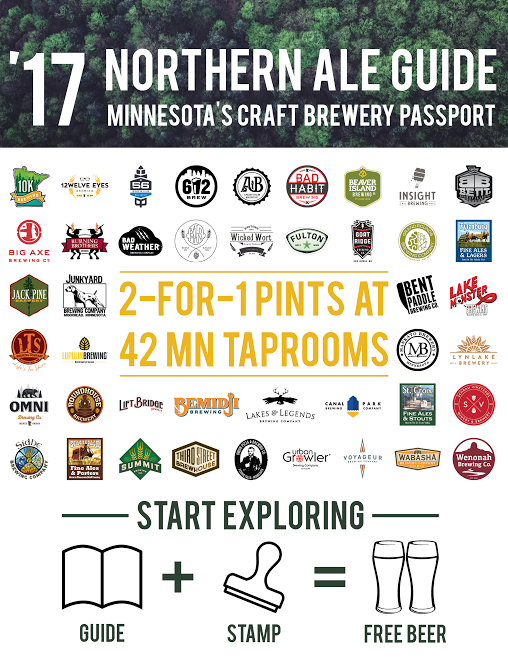 Whether you enjoy collecting stamps, drinking craft beer on a budget, meeting new people, planning a road trip or you are just looking for a reason to check out a new brewery, this beer passport has something for everyone. 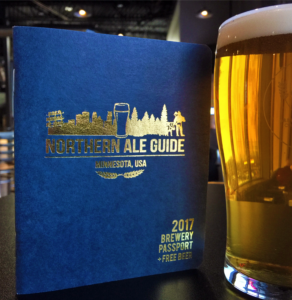 The 2017 Northern Ale Guide’s “buy-one-get-one beer” deal is valid through December 31st, 2017 at all featured breweries. 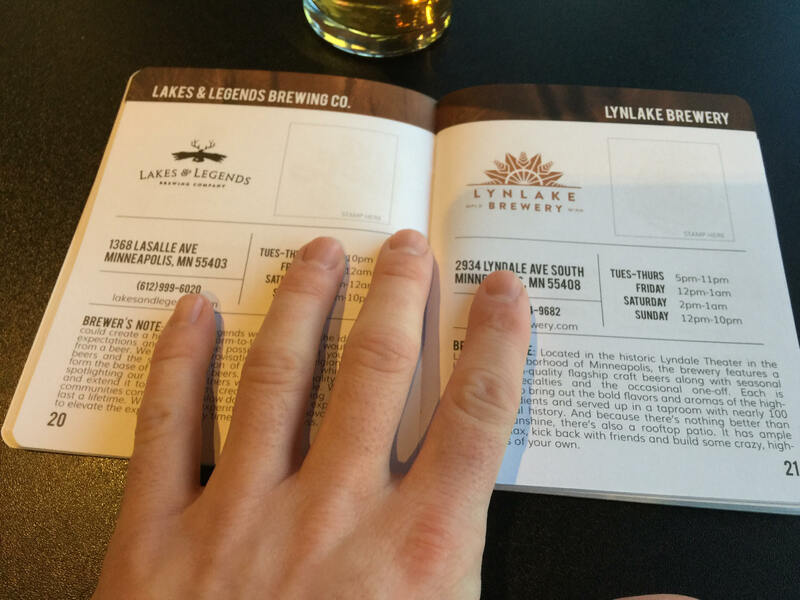 Look to the Northern Ale Guide website for the full list of participating taprooms. Special offer: use the promo code “BEERPLOMA” at checkout for free shipping! 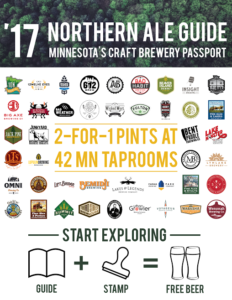 Founded by a group of students at the University of Minnesota, the Northern Ale Guide was created to help connect beer-enthusiasts with local taprooms to support the growth of the Minnesota brewing community. As beer-lovers and entrepreneurial students at the Carlson School of Management, a class project turned into a statewide initiative to bring Minnesotans and visitors to the source of their favorite brews and explore the best of what our great state has to offer.